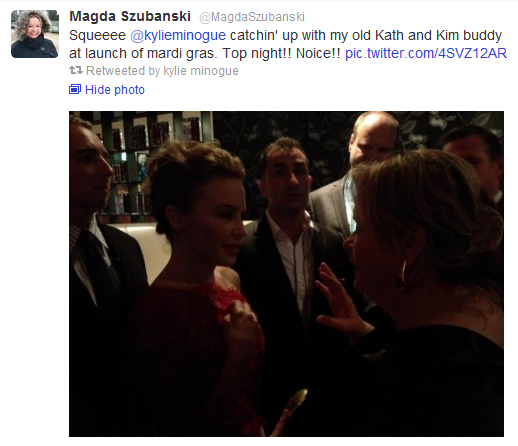 Live Learn Shine On: Kylie At Mardi Gras VIP Party! 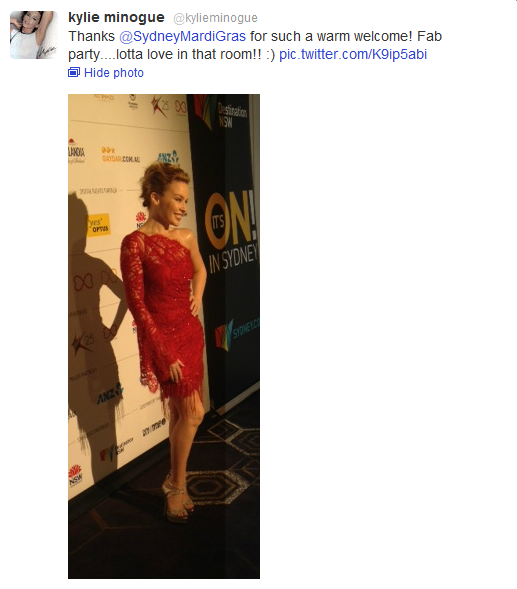 Kylie Minogue's first Mardi Gras event featured Little Britain's Matt Lucas and singer Sam Sparro. THE queen of this year's Mardi Gras Kylie Minogue fronted up last night for the first of her official parade duties, hosting an intimate soiree at the Sheraton on the Park in the lead-up to her Saturday night performance. Kylie is making her first appearance at the Mardi Gras in 14 years and coincidentally the visit coincides with the year-long celebration of her career to date, dubbed K25. 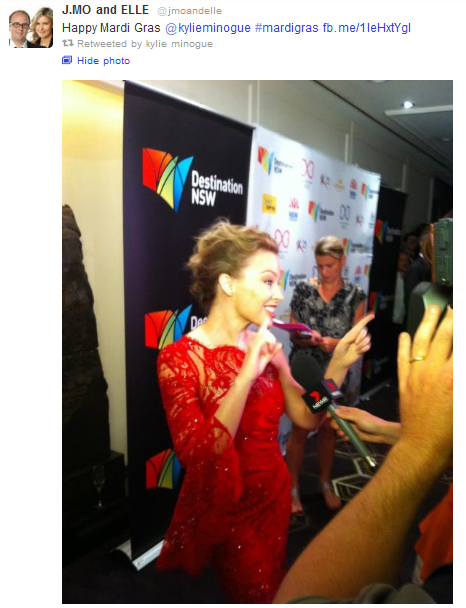 Last night's shindig, which drew a few visiting celebs including Little Britain's Matt Lucas and Aussie performer Sam Sparro, was an informal get-together prior to Saturday's parade, with Minogue working the room for parade's bosses and its sponsors. And Minogue's sister Dannii was expected to drop by, after a CBD book signing, as was US drag queen Ru Paul who is in town on Mardi Gras duties.